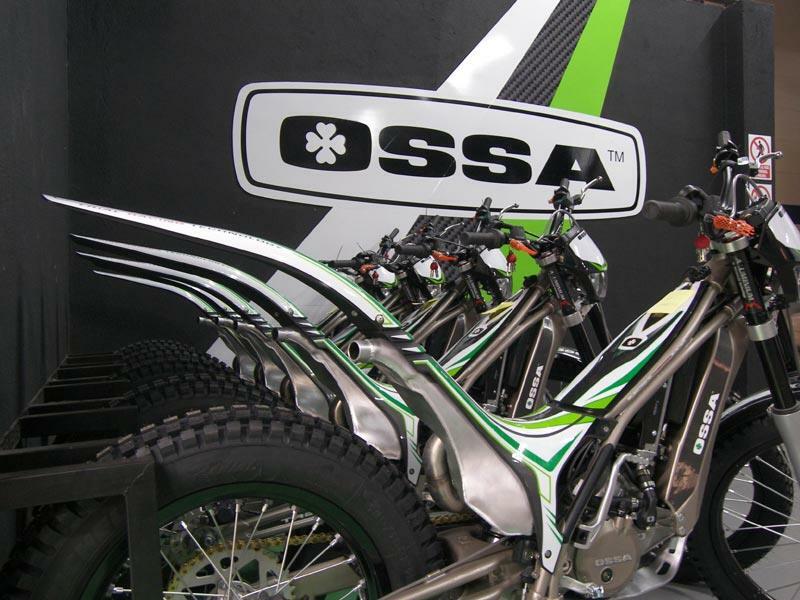 The first units of OSSA’s trial bike - the TR280i - are already rolling off the production line. Ossa are churning them out at a rate of about 20 bikes daily. Of these, most are exported to agents mainly based in Europe, with between 10-15% of these first examples for the Spanish market.